We were heading with friends to an air show. 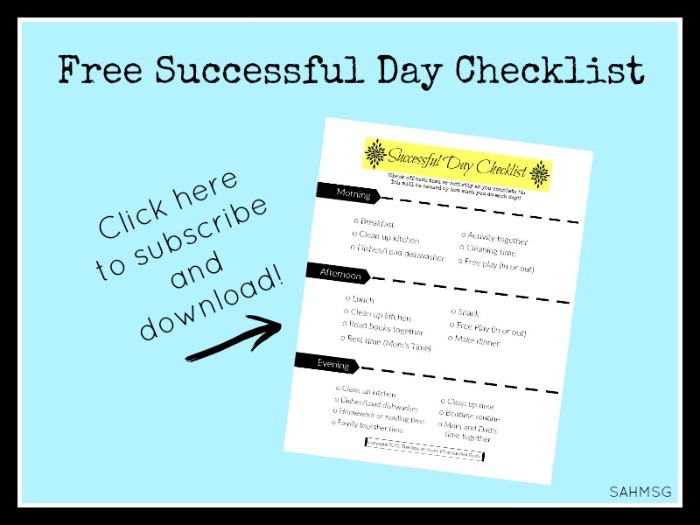 The kids were excited and I wanted to finalize plans. It is never fun to tell the kids their friends can’t make it on the day of an event. I was hoping they would make it, but they had some bad news. Both of our friends’ daughters had lice. Lice! The thought of it makes my skin crawl. My kids had never had lice and I really wanted to keep it that way. I knew all the kids together would be risky. Did I want to risk my 4 getting lice too? The process to get rid of lice is time consuming and tedious-so I hear from friends. My goal is to avoid it completely! 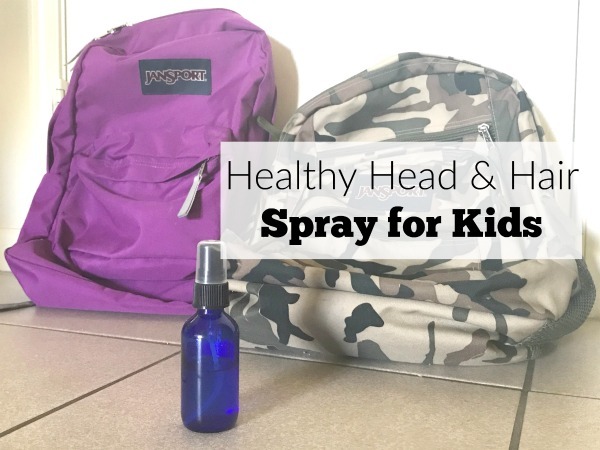 I spray the kids’ hair with a healthy head spray. 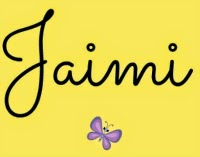 It acts as natural support for their hair and scalp especially during time playing with and around other kids. It’s really easy to make this healthy head spray. You can spray it on the kids hair as a detangling spray too. 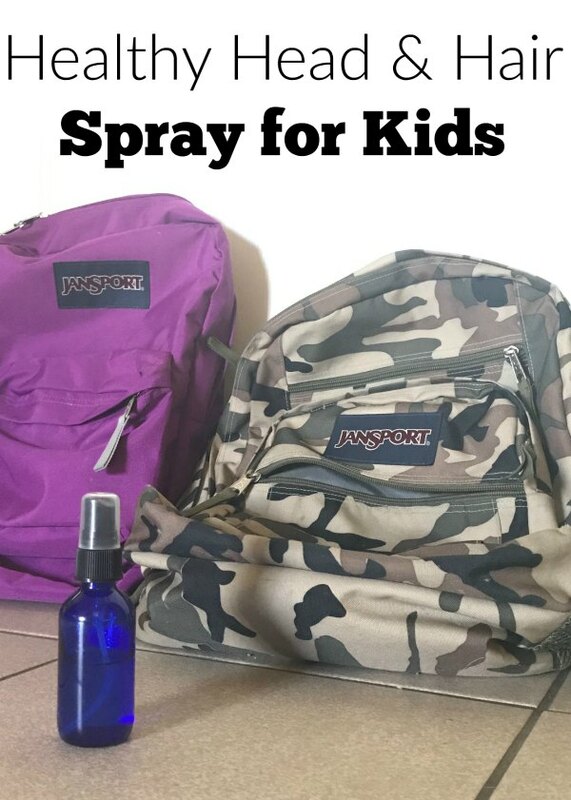 I even spray it on our dress up clothes now and then to help them avoid any icky critters when being used by a lot of kids at the same time. 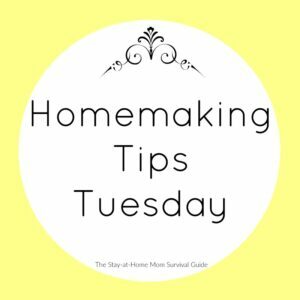 Fill the 4 oz bottle with water or witch hazel leaving some room at the top for the essential oils to be added. Drip in 10 drops of Tea Tree essential oil, 5 drops of Peppermint (also good for keeping those sinuses clear), 5 drops of Lavender or Cedarwood, and screw on the spray top. Before using gently shake the bottle to help the oils mix. Spray on the top of the hair near the scalp. You do not need to saturate the hair, but 4-5 sprays should be good. I certainly can not guarantee that this will keep all the nasty critters off of our kiddos, but it has helped my kids’ hair and scalp stay healthy. I am not a medical professional, but this is a great natural option to try, and it’s handy that it can be used for healthy hair and detangling too. Please be aware that all essential oils are not created equal. You should only purchase essential oils from companies who verify their sources. I only buy my essential oils from Young Living. They own their own farms and have a Seed to Seal guarantee of purity. 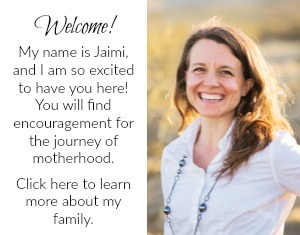 It’s transparency of quality and as a mom who wants to keep my kids safe and healthy that makes my job easier. 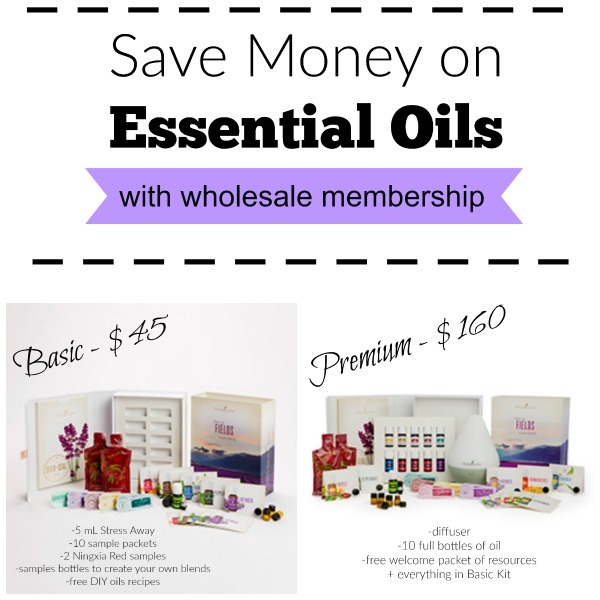 To read more about saving money on Young Living essential oils or becoming a member, visit my essential oils info page. Have you tried making any sprays to keep your kids’ hair and scalp healthy? What are your favorites so far?